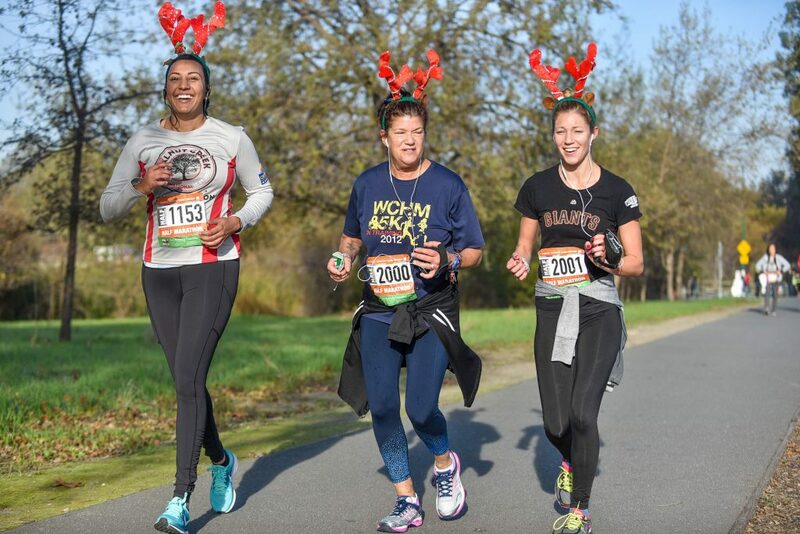 A free pair of Elf Ears, or Reindeer Antlers, or a Santa Cap to Run in on race day! A free photo with you and Santa after the race in his sled from the North Pole! Want a friends shot? Sure! An rare opportunity to visit with one of most incredible ultra runners in history, Mr. Dean Karnazes! Time allowing, a free photo at the pre-race packet pick up or post race festival with Mr, Dean Karnazes. An opportunity to run in and witness the state 5K championship race for RRCA at this venue! A custom Race Day T-Shirt. (folks love them so much they run in them on the day of the event). When you come across the finish line, probably one of the coolest finishers medals you have ever laid eyes on. 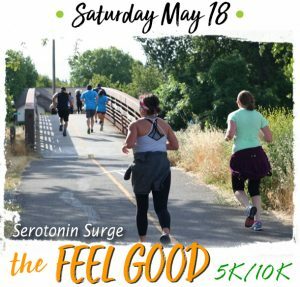 Sponsor items especially designed to increase your race day enjoyment. Access to the post race festival area where our sponsors and local vendors will have even more give-aways for you. A free post race massage at the cool-down tent. (If it is as popular as last year, you might have to wait a few minutes in line). Photos taken of you along the course and at the festival area. (some will be free and some will come with the option to purchase). A great post race experience in a city that knows local, knows how to engage its customers, and a race staff that care about you, the Runner!